Sarasota – ALSO Youth wants to give you a second chance at your prom. And they’re giving you that chance with ALSO Youth: Prom 2014 on October 11th at 6:00pm at The Francis in Sarasota. A non-profit that provides peer support, activities, educational programs, and workshops to the LGBTQIA community of southwest Florida, ALSO Youth hosts an annual celebratory gala, and this year’s theme of a second chance prom is a unique one that was inspired by the very youth the organization is dedicated to helping. 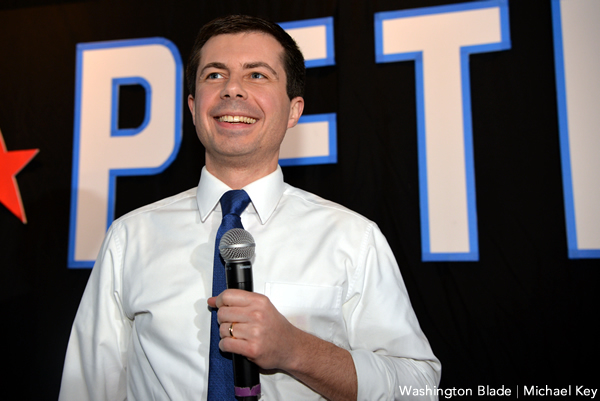 “About a year ago, our board members did some focus groups and talked with the youth in the area about what kinds of things they would like to have, and an alternative prom was one of them,” says ALSO’s executive director Donna Hanley. The success of the event led ALSO to consider bringing the idea back for the gala. “The gala committee sat down and started planning for the October gala and started discussing ideas and themes and someone said ‘What about a prom?’,” says Hanley. “The great thing about this event is that we had a lot of volunteers from the original alternative prom who wanted to be on the gala prom’s committee,” says ALSO’s program director Molly Swift. The gala is set to be hosted by Sarasota’s own Joey Panek, with entertainment by DJ Richie Rain, and will include a photo booth where guests can take home complimentary photos. The night will also mark the conclusion of Stand Up Sarasota, a week long anti-bullying campaign put on by ALSO. “This is our third annual Stand Up Sarasota campaign,” says Swift. Stand Up Sarasota is just one of numerous ways that ALSO strives to aid the LGBTQIA community in the area. 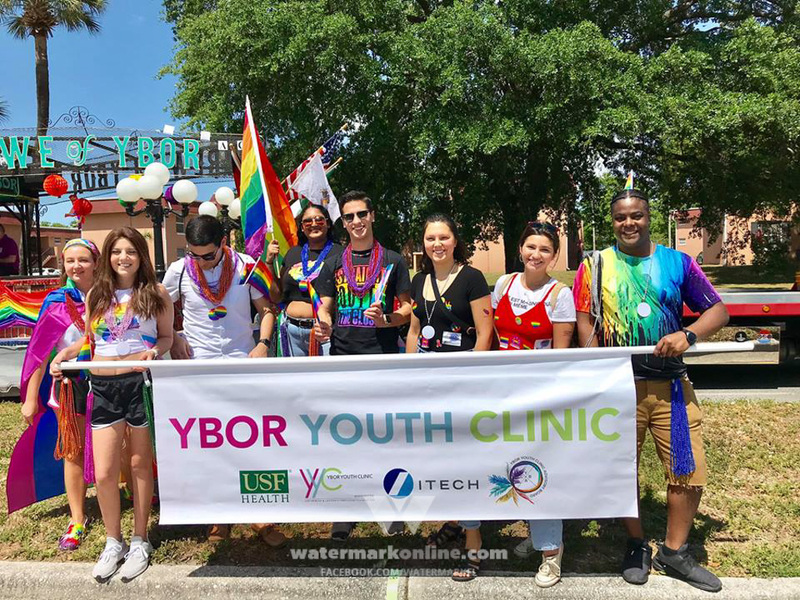 “We’ve been in Sarasota for over 22 years, and we provide support and advocacy for youth with a central focus on the LGBTQIA group of youth,” says Hanley. And because of what ALSO is able to give to the community, the community is willing to give back to them in any way they can. “It’s cliché to say it takes a community, but it really does,” says Hanley of the preparation for this year’s gala. And even after 22 years of service, ALSO Youth is still looking for new ways to expand and help the community as much as they can. “We recently had some brainstorming sessions and of course some of that conversation is about our initiatives, our goals, and our focus, and awareness is a big one, we want it out there, we want every youth who would possibly need our services to know that we are here,” says Hanley. As the gala approaches, Hanley and Swift are already looking ahead to what comes next, but admit that they’ll take the time to stop and smell the corsages as well. “Our next event is not that far away, it’s our Turkey Trot 5K on Thanksgiving morning, and I’m running in it, so I’m already starting my training for that as we speak,” says Swift with a laugh. 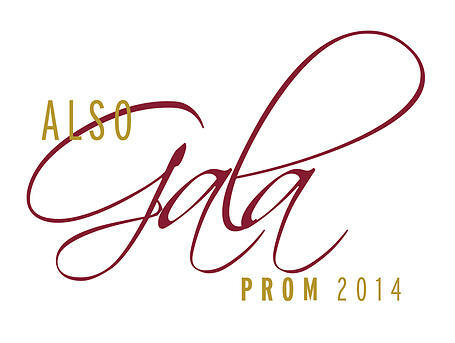 For more about ALSO Youth and the ALSO Gala: Prom 2014, as well as ticket information, visit www.alsoyouth.org.